No 1 Royal Red and Blue received one of the larger prices when in auction in 2012 at Sotheby’s. The price tag of $75m represents the popularity of the artist’s original paintings, as well as the relative prominence of this particular piece with in his career. 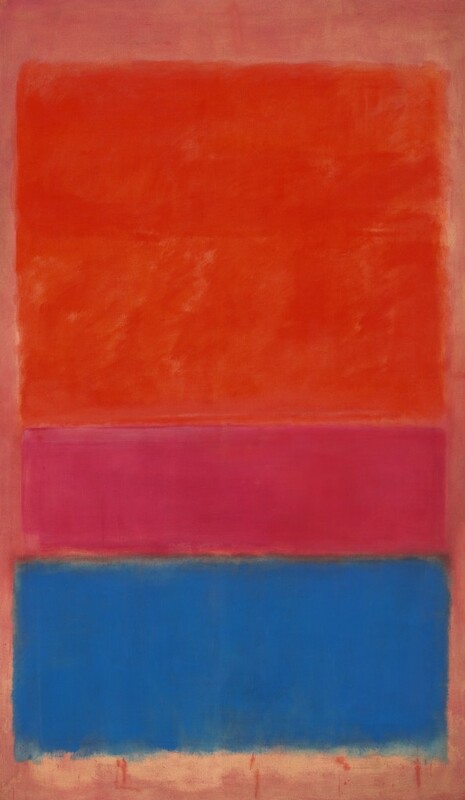 Rothko completed this work in 1954 and you can see a large photograph of the painting here.